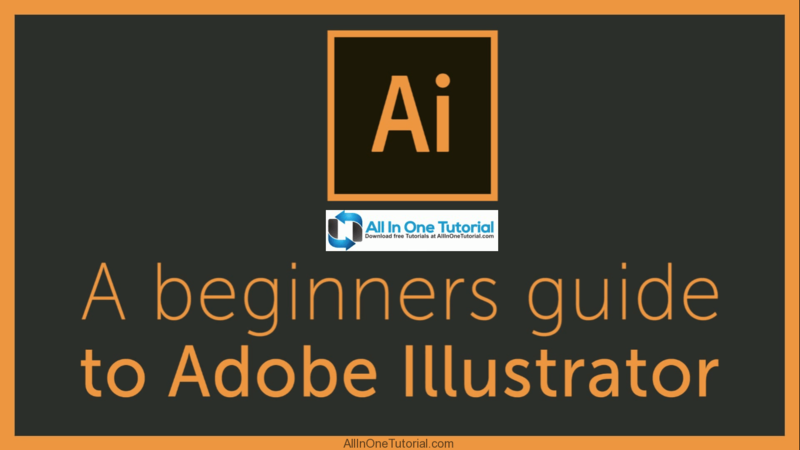 Welcome to the complete beginners guide to Adobe Illustrator. On this course I will be introducing you to the program and covering some essential practise exercises. Then I will be demonstrating how to create a small project in Adobe Illustrator from start to finish.